Orange County residents are committed to saving water. 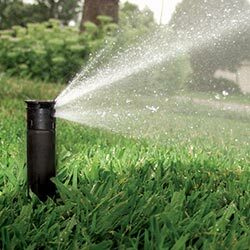 From installing low-flow toilets and high efficiency clothes washers indoors, to transforming yards with climate appropriate plants and efficient irrigation devices outdoors, the Municipal Water District of Orange County (MWDOC) offers rebates for consumers to help save water. Orange County knows that every drop of water saved today is an investment towards a sustainable future. how much water plants need. 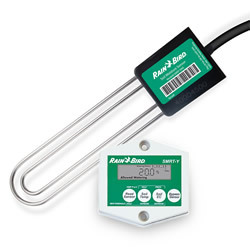 Soil moisture sensor controllers are placed below ground in the root zones of lawns and landscapes to determine if and how long to water. They are available as stand-alone controllers or add-on devices to existing controllers. efficiently than traditional pop-up spray heads. your plants. 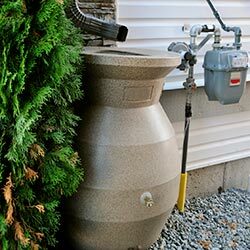 Rain barrels can reduce urban runoff and ocean pollution. locations at, or near, plant root zones. 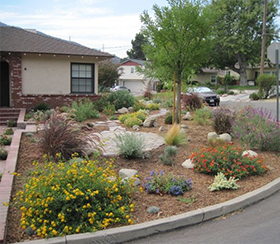 Replace thirsty turf with beautiful, climate-appropriate landscape. 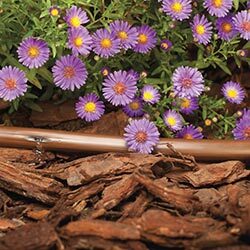 Professional landscape design assistance, which includes a comprehensive climate appropriate plant palette, onsite infiltration, and a water efficient irrigation design and maintenance plan. 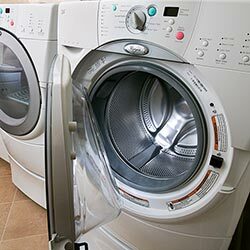 that uses up to 55% less water and gets clothes just as clean. 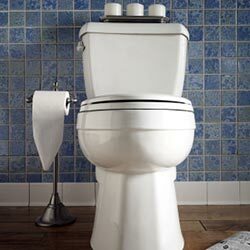 1.06 gallons or less per flush while maintaining high performance standards. *Rebate amounts may vary by participating agency. Rebate levels are subject to change and are based on available funding. 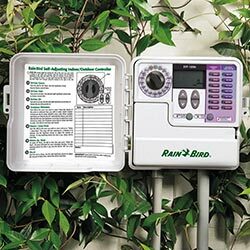 Rebate paid will not exceed device cost.